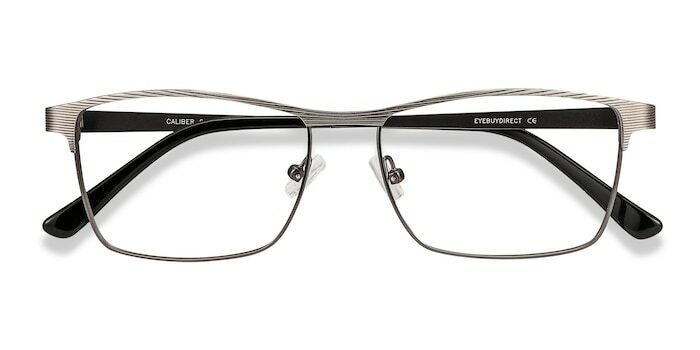 In a sea of different styles, Caliber stands out. 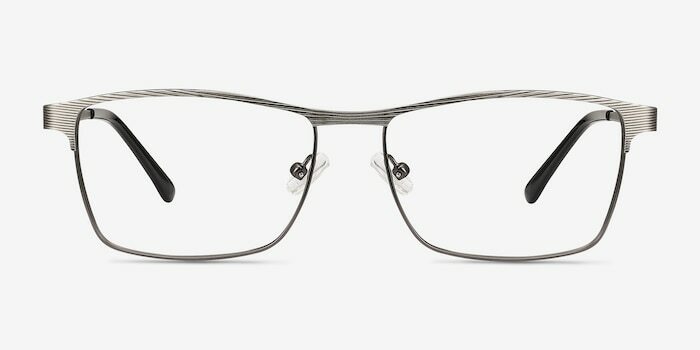 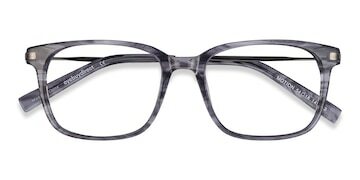 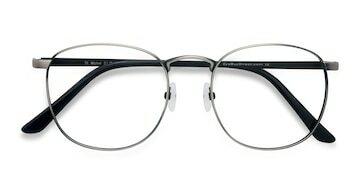 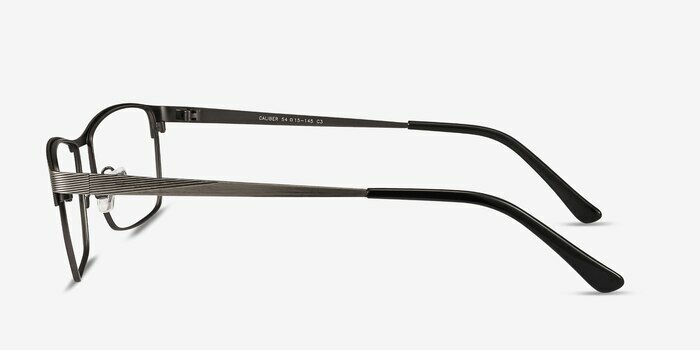 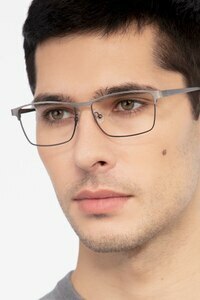 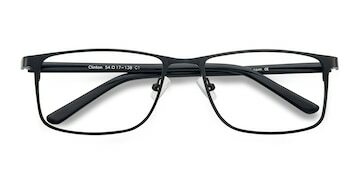 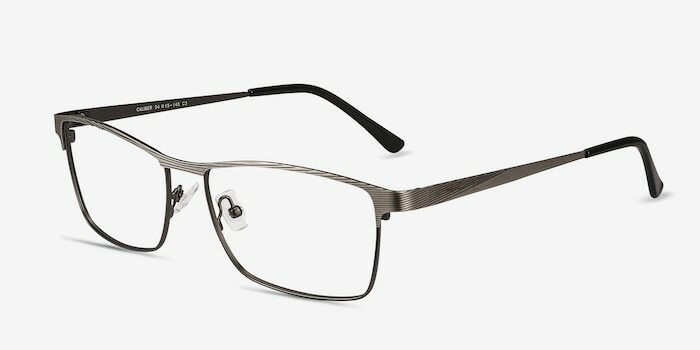 With its bold texture and unique use of metal, this classic shaped frame gains a new foothold in the modern fashion world. 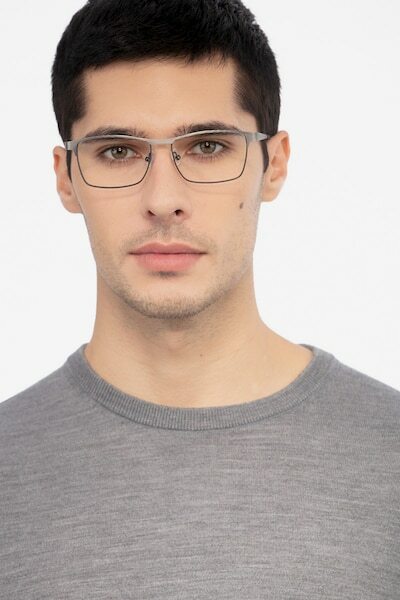 Very nice pair of glasses but frame is to small for big head!